It’s easy to get caught up in the busyness and stress of life. Has someone ever asked you, “How’s it going? What’s new?” and you weren’t sure what to say? Stuck in the busyness of going to school and working full-time, I got tired of answering those questions with “Oh, same old! Busy with work and school.” When I took on a challenge to take a photo every day for an entire year, I was amazed by how different and beautiful each day can be if you look for it. Since then, I’ve adopted “everyday adventures” as my personal mantra. I believe that if you have an open mind and willing spirit, you can learn to appreciate the adventures of every day life, both big and small. I created this website as a way to record the everyday adventures I have, and I would love for others to share their adventures and growth me with as well! Feel free to comment below or shoot me a message through my contact page. To read about my latest adventures, take some time to explore my blog! Before you go, here are 10 things you may not know about me, but will help you get to know me a bit better! 1. 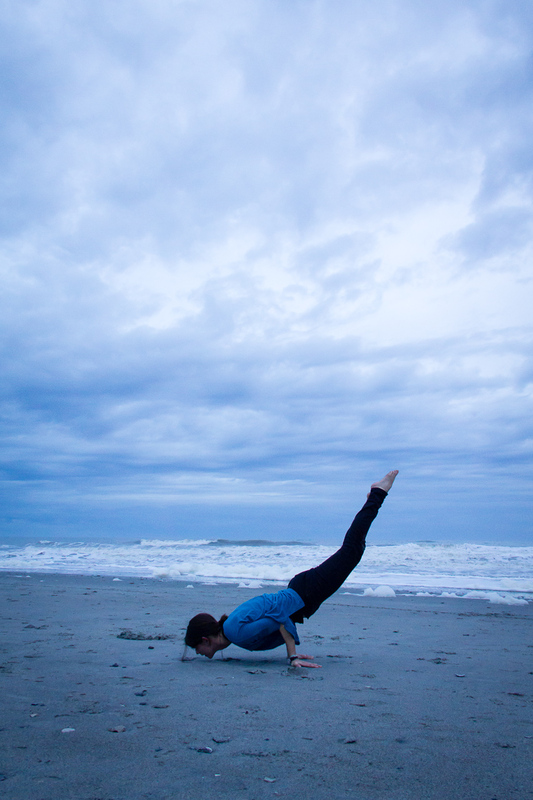 I believe everyone should practice yoga (or at least try it out a few times!). I was skeptical of yoga at first, and assumed it was just a lot of easy stretching and meditation. But boy, was I wrong. After my friend convinced me to go to a hot yoga class at a local studio, I was hooked. Not only was it an intense work out (I don’t think I had ever sweat so much), but it was strangely relaxing. It’s addicting (just look at my Instagram), especially as I’ve seen the changes in my body, balance, and strength since I’ve been practicing yoga. 2. The top item on my bucket list (which is three+ pages long) is to visit every continent. Antarctica and Australia are the only two I have left. I have been fortunate to have seen so much of the world at such a young age. On the down side, I’ve caught a bad case of wanderlust and am always itching for my next trip. 3. I’ve become a goal-setting junkie. Jessica Lawlor’s Get Gutsy blog and Jeff Sanders’ 5am Miracle podcast have both been instrumental in my personal development journey. 4. When someone speaks to me in a different language, my first instinct is to respond in Spanish. But it’s been years since my last Spanish class, so I can count the words I know on my hands now. 5. I’m addicted to Instagram. 6. While studying in London, I came to call myself a tea drinker — a testimony to how trying new things can really impact your life. 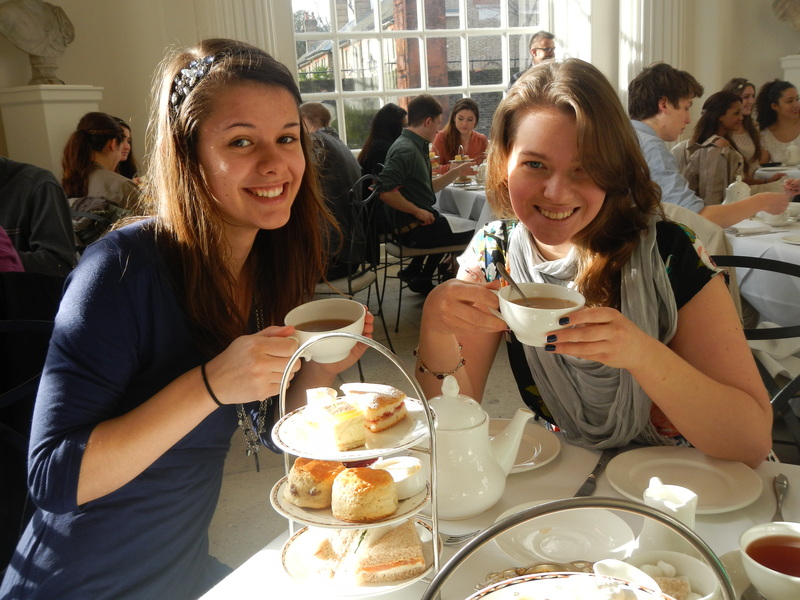 Before London, I hated tea. Since it is such an integral element of British cultural, however, I forced myself to say “yes” whenever someone offered me tea (which happened quite a lot in my first few months there). Now I can proudly say I picked up my tea drinking habit from the British and remain firm in my conviction to not drink coffee. 7. 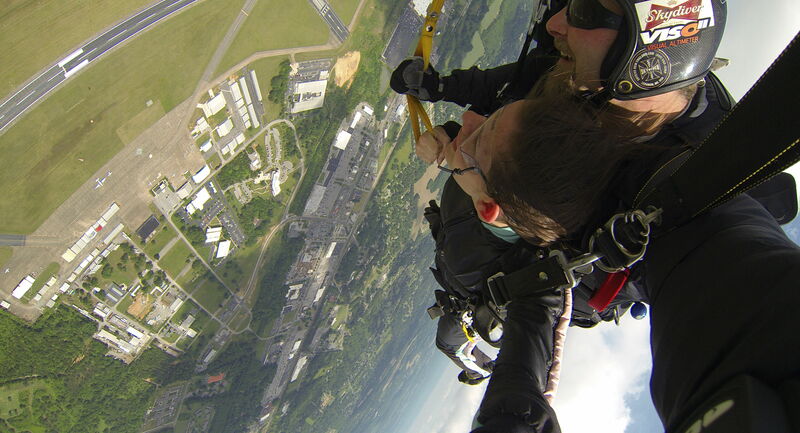 I went skydiving with one of my good friends right after I graduated college. It was INCREDIBLE. 8. After years of stubbornly refusing, I started playing soccer a few months ago. I’m not very good, but to me it’s a testament to how far I’ve come in my willingness to try new things and fight my fears. 9. I got married, quit my job, and moved to Italy all in one year! It was a ton of change, but it was an amazing first year of marriage. We saw over a dozen countries together and made memories that will last us a lifetime. 10. My favorite Bible verse is “fear not, for I am with you; be not dismayed, for I am your God; I will strengthen you, I will help you, I will uphold you with my righteous right hand.” – Isaiah 41:10.